When I first began writing The Dig (years and years before it actually came out in early 2011), my visions for the characters’, both physical and personality-wise, came from specific people I either knew personally, or from movies/TV. As some of you know, Matt Turner was originally a 19-year-old, and so Ethan Embry from Can’t Hardly Wait fit perfectly. Nowadays, even with Matt aged up to 25, this might not be the best casting decision. 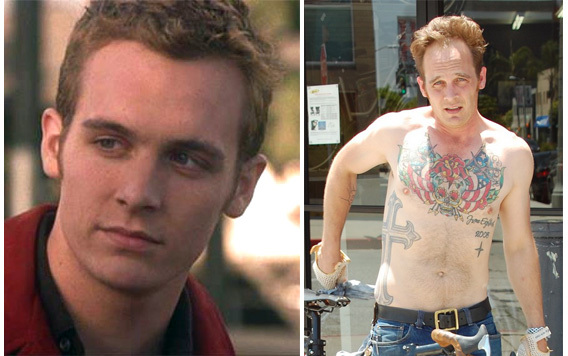 Ethan Embry – L: Still from “Can’t Hardly Wait” © 1998 Columbia Pictures, R: Much later. Tuni, originally 25, now 31 in The Dig, was my high school friend Paula Patton (who had yet to become famous). Flash forward more than a decade, and while still youthful and beautiful, she’d actually be better suited for the 37-year-old Tuni of book three, Return. As I conceived the characters of Exigency, I made many decisions, some of which I’ve already discussed in prior posts, here and elsewhere. But one I haven’t mentioned is that, much like the planet Epsy’s alien species and environment, I decided to create the characters from scratch, without drawing attributes from acquaintances or celebrities. This took a bit more time, and I ended up having to go back and rewrite the characters in the beginning of the book, because who they became as the story progressed were not who they were when the story began. All of that said, I still only see Minnie, Aether, John, and the rest of the team as those creations in my head, and I haven’t a clue who readers pictured as they read. Now, let’s just say something was happening in the realm of some people discussing some sort of stuff about some kind of thing where some book gets made into something else. Ahem. What actor would you cast as Minnie? Who was Aether to you? What about John, Tom, and Angela? And then there are the Threck we get to know, and they’d likely be played by real people in spandex with dots on their faces, but as we’ve learned from Avatar, Lord of the Rings, Planet of the Apes, and all the other great performance capture films of late, the actors in the suits bring these CGI characters to life. So who would play Skinny? Dowfwoss Unhkte, Eeahso, and Fitchsher have pretty distinct personalities as well, though may be tough to nail down to particular actors, but give them a shot, too, if you like. So let’s hear your Exigency movie casting picks for one or two or all of the above! You may comment here or on the Facebook post, or both, or neither. It’s a free country. OMG, Michael. I am not a name dropper when it comes to movies. 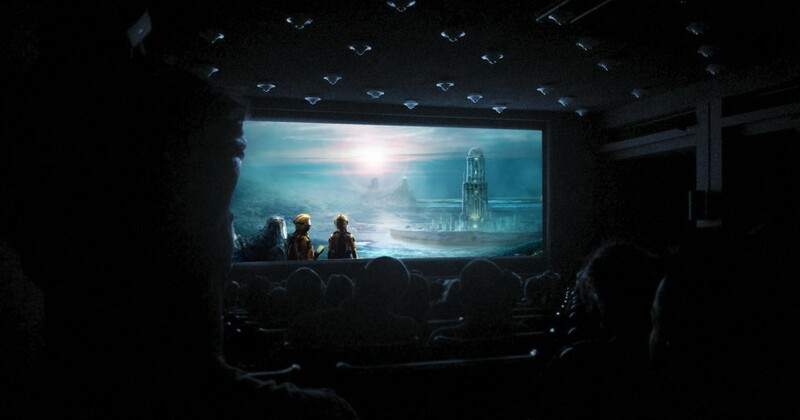 But I have always envisioned Exigency as big screen material!!!!! Just like I told you way back, your creative genius will take you far. My hopes and dreams are high as the stars for you. Woot!!!!! Thank you, Karen. I’ve always appreciated your faith and support, not to mention your offspring’s expertise! Michelle Rodriguez as Minnie. She would be perfect.